From washing clothes to doing dishes, or even enjoying a nice hot shower, your water heaters are vital components of your home plumbing system. When it stops working, or its performance drops off, it may be time for repairs or even a replacement. TDT Plumbing gives you choices. Tank or tankless water heaters: which is right for you? Traditional tank water heaters keep a stored supply of hot water ready when you need it, while tankless water heaters create an endless supply of hot water on demand. Which is right for you is a matter of preference and budget. A TDT Plumbing Water Heater Specialist will help you by assessing your hot water demand before giving you choices. Regardless which you choose, water heaters should only be installed by professional, fully-licensed plumbers, like those at TDT Plumbing, the installation and repair experts homeowners trust. 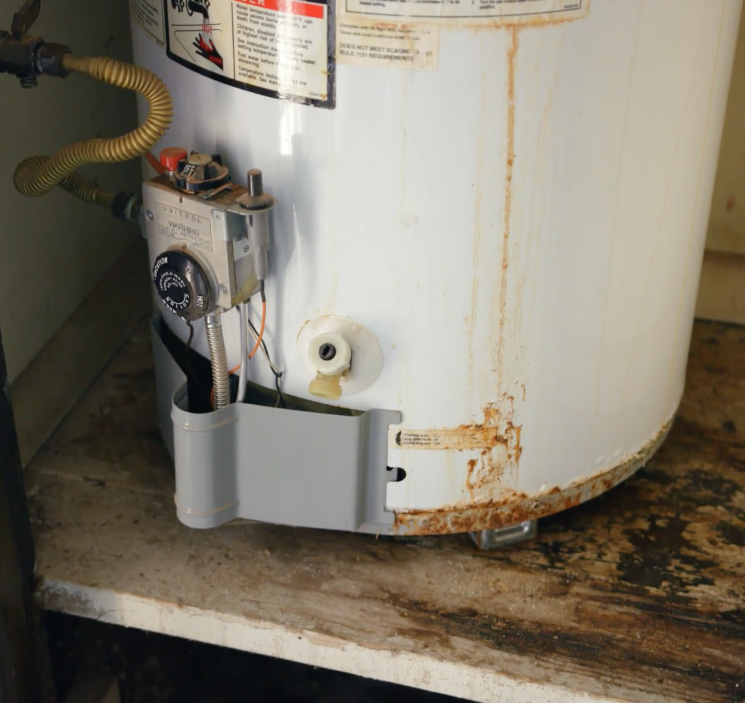 Electrical shock, gas leaks, serious water damage, carbon monoxide poisoning, and explosions are a few of the dangers possible when attempting a do-it-yourself water heater installation. Don’t take chances; schedule a TDT licensed plumber to service or replace your water heaters. Need service now? Click here. Or, call (713) 697-2088 now. Or, fill this out and a TDT Plumbing specialist will follow up to learn more about your hot water needs and schedule a replacement.